There’s something truly else about a monsoon trip in Goa. The monsoon usually hits Goa in early June, so by July, it is raining heavily. In fact, July can be called as the wettest month in Goa. It rains almost every day and sometimes it can be for several hours at a stretch. But that doesn’t mean that its a bad time to visit. Its highly suggested that you actually do so as Goa in the monsoons is a beast of its own kind. The sea can be rough though. So you might not be able to venture into the water bodies during times of high current. But hey, there’s plenty of things you can actually do during your monsoon trip in Goa. 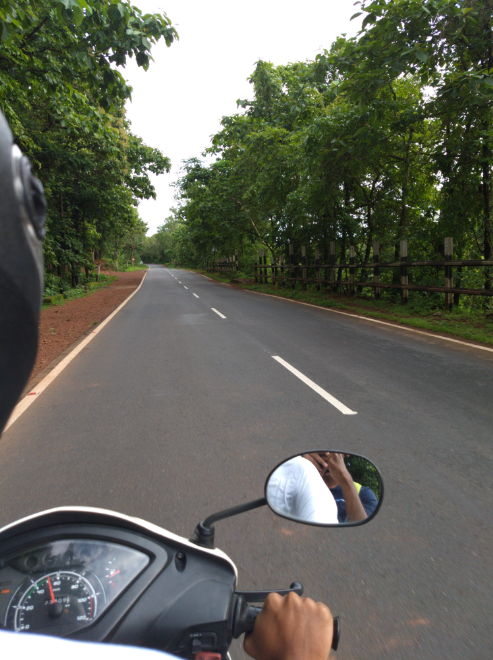 A monsoon trip in Goa is incomplete without a much-needed road trip. If you haven’t had a bike ride to Brahmand and Netravali waterfalls then you’re truly missing out. The waterfalls on their own are cool and stuff but the road trip itself is where it’s at. Lush green fields, dense forests, ‘kadak cha’ alongside one of the few roadside stalls you’ll encounter. There’s simply nothing like it. 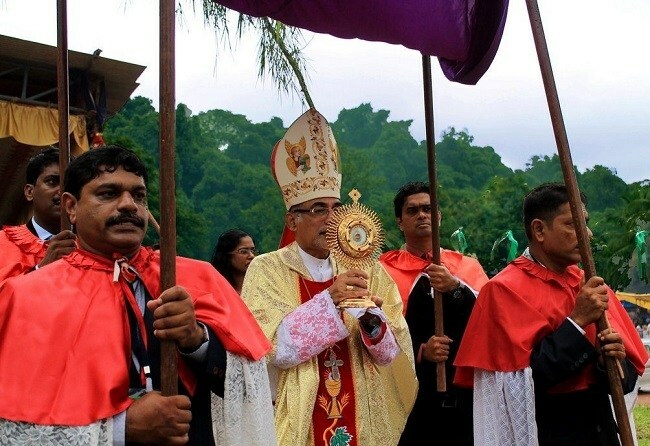 The festivals never end in Goa, even in the monsoons. Many Goans love to celebrate the arrival of the rains. Take, for instance, the Sao Joao festival which has already happened, and the mud games of Chikalkala. There is the feast of Patolleanchem too, and of course, India’s Independence Day on August 15th. There’s also the Toxichem fest which happens on the 30th of July every year. Also known as the ‘Cucumber feast’, this feast has an unusual tradition of offering cucumbers to St Anne in return for a favor. If you’re in Panjim then there’s always something going on at Kala Academy so be sure to keep an eye out. If you’re from the adventurous lot then this is a MUST do for your monsoon trip in Goa. The monsoons might not be a great time for a swim in Goa, but it sure is a great way to take part in some thriller watersports. Be it speed boating the rough seas or paragliding. Here’s a great place to get started with watersports in Goa during monsoons. 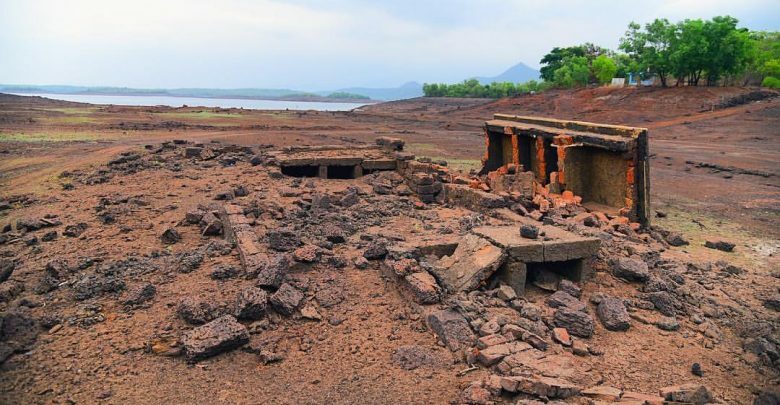 What if you wanted to visit Atlantis, right here in Goa? Well, that’s exactly what Curdi is for The villagers of Curdi were displaced after the Selaulim dam was constructed. .The village is completely submerged from the months of June to mid-April. The submerged village rises from water once a year. The village starts drying up in the heat of mid-April and lasts until May or mid-June. The monsoons are a great (and the only) time to witness an entire village underwater. The roads here are pretty muddy so traversing on foot is a better choice. 1. Best way to make the most of a monsoon trip in Goa? Being here at all ! The inflow of tourists is always inversely proportional to the monsoons. The more the rains are, the lesser the tourists you can spot on the beaches and in hotels. 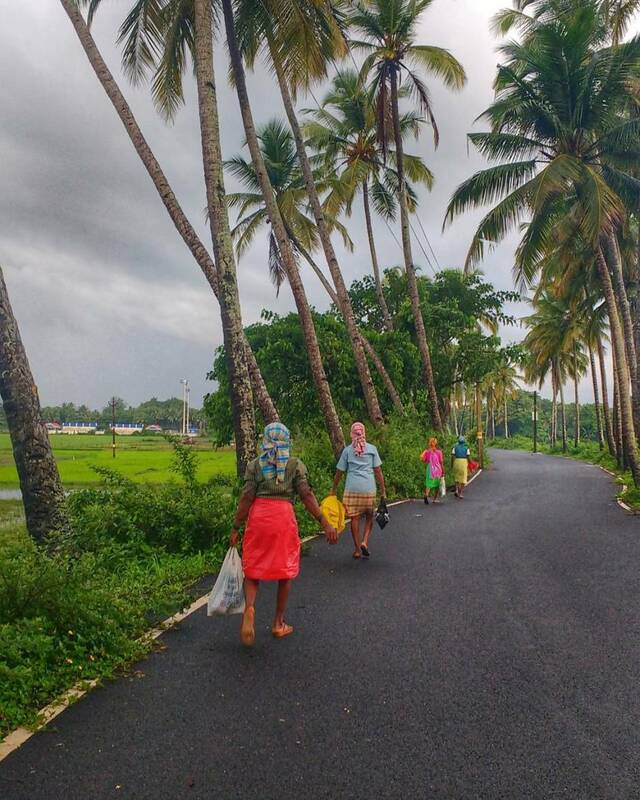 With few people around, Goa is always much cleaner during the monsoons. Another perk about a monsoon trip in Goa is the falling prices. Most of the hotel room prices, transportation, cost of renting car/bike, food will all be cheaper due to off season. Even flight tickets will be a bit cheaper than usual right now. Visiting Goa this monsoon? Stay tuned with the Lokaso app on up to date articles and travel tips for everything Goa.